We will pick you up from the airport and take you to your hotel. 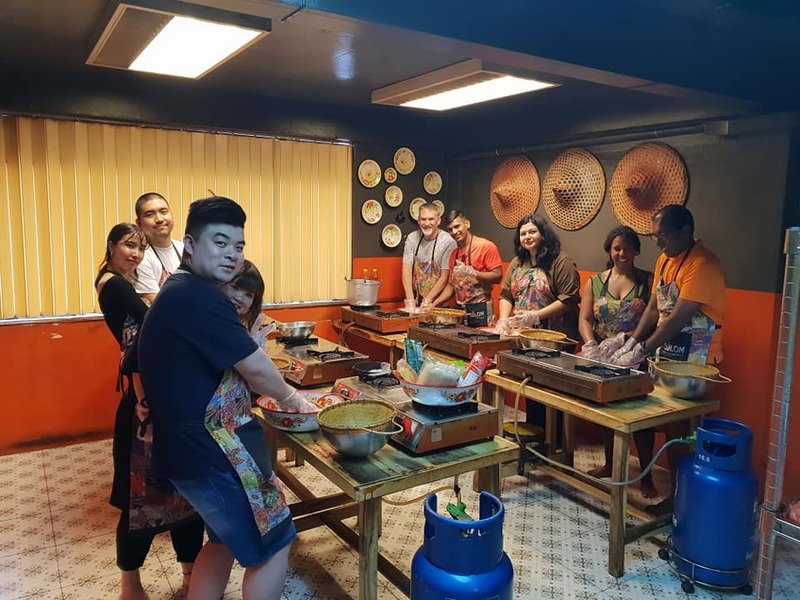 There you can relax, unwind and feel free to enjoy your leisure time; your Thai cooking class will start the following day. 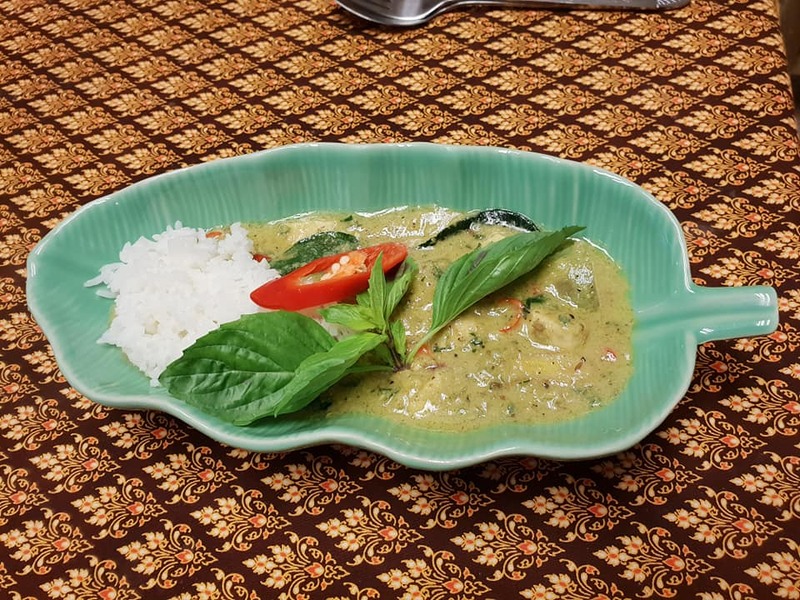 We will pick you up from your hotel and take you to meet the Silom Thai Cooking School team who will take you expertly through the art of creating homemade curry paste, sticky rice with coconut milk and other essentials in Thai cooking. You will prepare all the dishes yourself and enjoy eating them with others on the course. At the end of the day you will receive recipe hand-outs before being returned to your hotel. © 2018 orbittoursthailand.com All rights reserved. 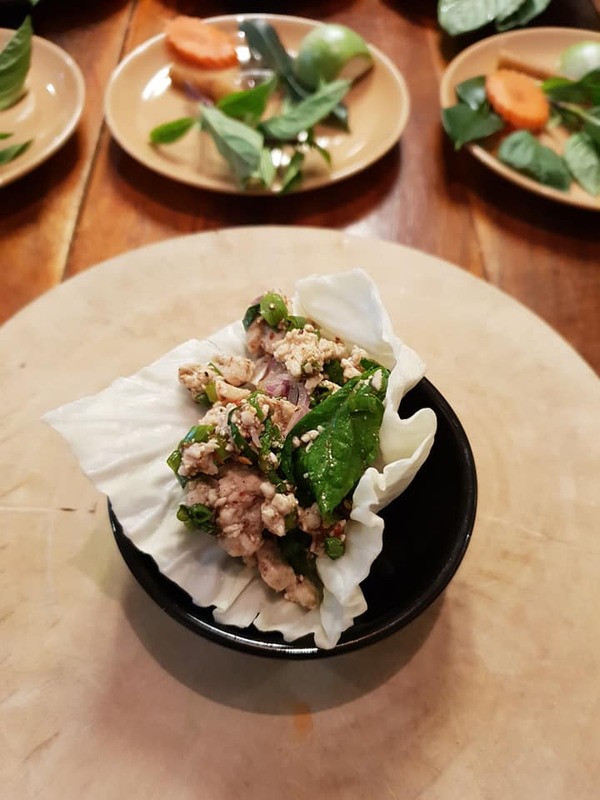 © Copyright 2019 Orbit Tours Thailand. Tour Package by Rara Theme. Powered by WordPress .